All homes currently listed for sale in the zip code 90222 as of 04/26/2019 are shown below. You can change the search criteria at any time by pressing the 'Change Search' button below. 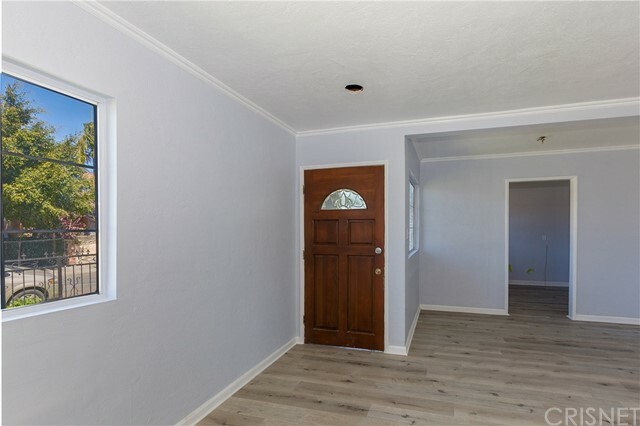 "Newly Remodeled home with 2 Detached Car Garage and Big Backyard. Brand New Kitchen and Bedrooms. Granite Counter tops, laminate flooring throughout. Master bedroom has walking closets. Must see to appreciate!" "Well maintained SFR. Garage has been converted to a 2bedroom 1 bath living quarters. Not permitted. Seller will not make repairs. Buyers to do their due diligence in obtaining permits/city records." 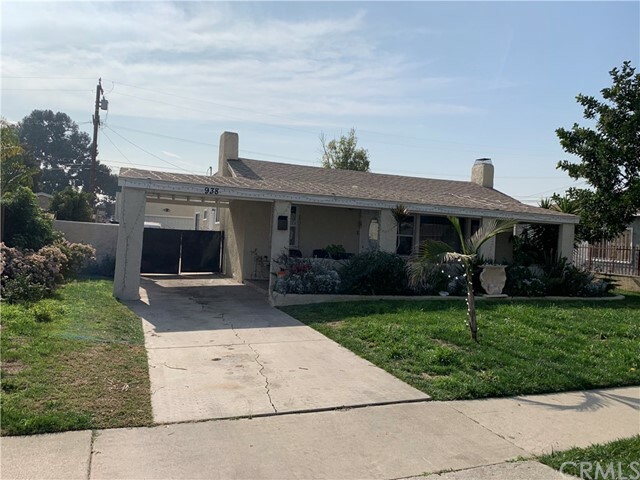 "***GREAT STARTER HOME AT A GREAT PRICE ***3 Bedroom 2 Bath Home (TITLE READS 1 BATH) This home has a lot potential. House has a BIG kitchen a dining area. The master bedroom is in the back of the house for privacy. There is an additional kitchen off the living room and part of the home can be closed off as 1 bedroom unit with a separate entrance. Perfect for mother in law quarters. 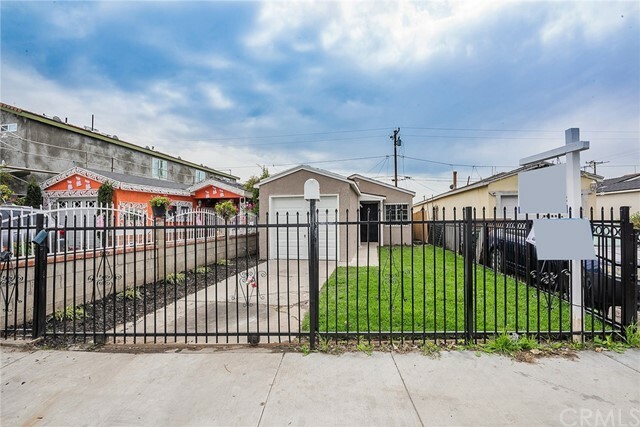 Big Backyard Leading To Alley Access with ample parking space. Easy access to 105 frwy. Buyer to verify all information regardless of source, including but not limited to square footage and lot sizes, is deemed reliable but is not guaranteed and should be independently verified professionals." "== Standard Sale!! FHA Approved! !Best Price in the Area, listed well below market value. Beautiful Newer 2 story home!! 4 bedrooms 2.5 baths, Cathedral Ceilings, Bamboo Harwood Floors, Nice Kitchen with Oak Cabinets and Granite Countertops, plenty of Parking. Can fit up to 4 cars surrounded with block walls for plenty of privacy, too many details to name HURRY THIS ONE WONT LAST!!! NO- PRE-SALE INSPECTION! in County of L. A. NOT City of Compton any questions please call Chris Cervantes at 562 824 9003"
"-STANDARD SALE!! FHA APPROVED!! BEAUTIFUL BIG 2 STORY NEWER HOME !!! BEST PRICED HOME IN THE AREA!! 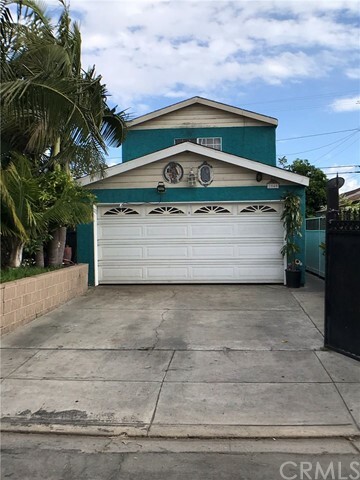 LISTED WELL BELOW MARKET VALUE 4 BEDROOMS 2.5 BATHS, BAMBOO HARDWOOD FLOORS, CATEDRAL CEILINGS, NICE KITCHEN WITH OAK CABINETS AND GRANITE COUNTERTOPS, PLENTY OF PARKING CAN FIT UP TO 4 CARS. SURROUNDED WITH BLOCK WALLS FOR PLENTY OF PRIVACY , TOO MANY DETAILS TO NAME HURRY THIS ONE WONT LAST!! !IN COUNTY OF L.A. NOT CITY OF COMPTON = NO PRE-SALE= INSPECTION!! 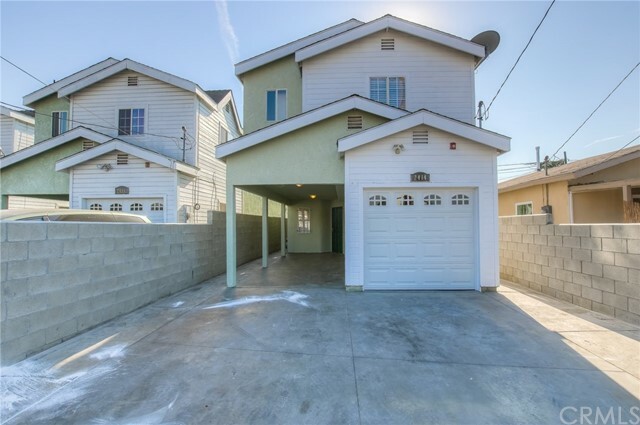 ANY QUESTIONS PLEASE CALL CHRIS CERVANTES AT 562 824 9003"
"First time buyer special. 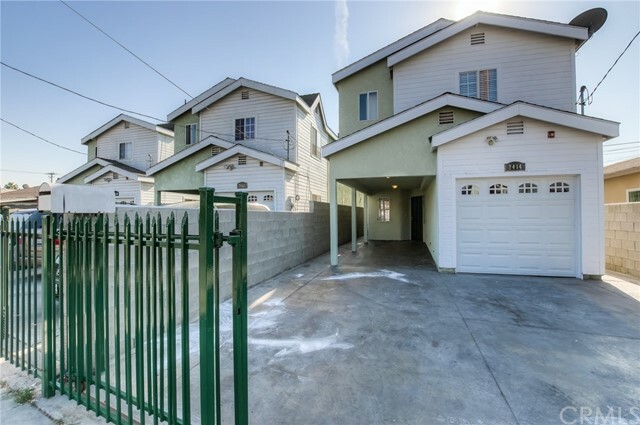 3 bed, 2 bath, 2 story home in Compton/Willowbrook. 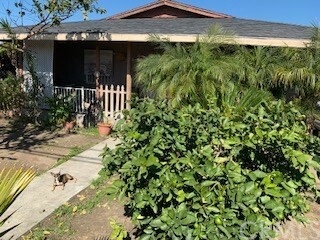 The property has been delightfully updated and includes Ceramic tile throughout, quartz kitchen counter top, a small attached bachelor/granny unit in the rear, complete with Kitchen and Bathroom. 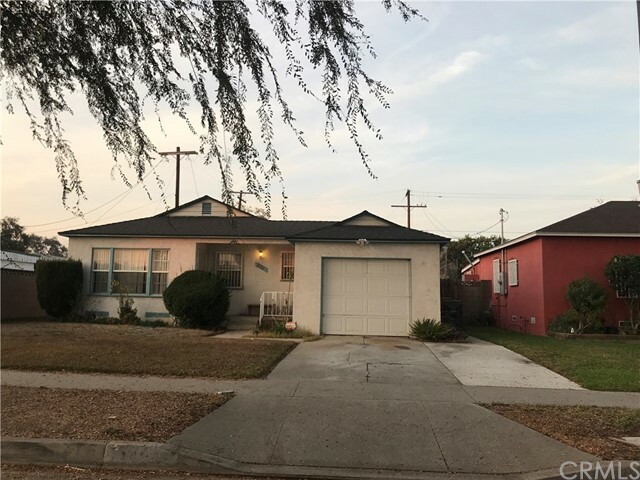 The property is conveniently located in Willobrook/non incorporated LA County, the new owner will enjoy a lower Tax bill compared to the City of Compton. The city has many recent updates; The MLK hospital expansion, the Willowbook library and senior center, the Rosa Parks station improvement, plus much more. The buyer is responsible to verify all aspects regarding permitted and and un-permitted structures." 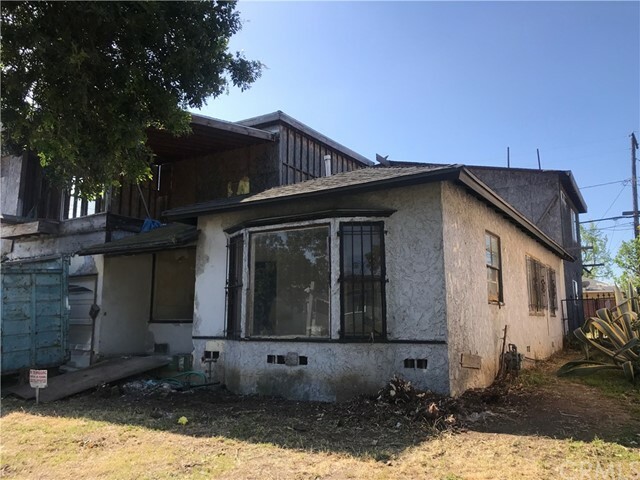 "THIS PROPERTY WOULD BE USE AS 3 UNITS A MOST SEE PROPERTY HAS 2 CONVERTED GARAGES THERE BOTH A 1 BEDROOM 1 BATH WITHOUT PERMITS 1 GARAGE ALSO DOESN'T HAVE A PERMIT THE BEST NEWS IS NO PRE SALE REQUIRE :) - THIS HOUSE HAS A LOT TO OFFER. Single Family home with four good size two bathrooms. Lots of parking it can feet u to 5 cars. Also with a bonus room. Lot Size 6,624 1,225 Square Feet. Minutes from Jefferson Elementary school." "THIS HOME IS TOO BEAUTIFUL TO DESCRIBE. YOU HAVE TO SEE IT FOR YOURSELF. OWNER HAS DONE MUCH WORK, AND IT SHOWS. 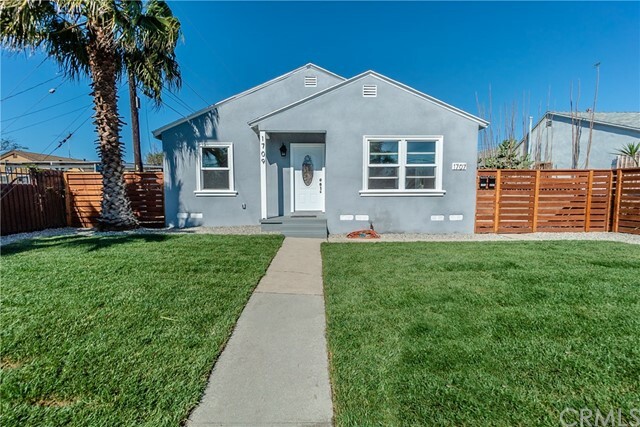 GREAT STARTER HOME IN A VERY GOOD NEIGHBORHOOD. NEW ROOF, NEW WINDOWS, NEW HARDWOOD FLOORS, NEW TILE ON COUNTER TOPS & FLOORS, WITH A NICE SIZE BACKYARD. NEED APPROVAL LETTER, PROOF OF FUNDS AND FICO SCORES. CALL AGENT FOR LOCK BOX COMBO. 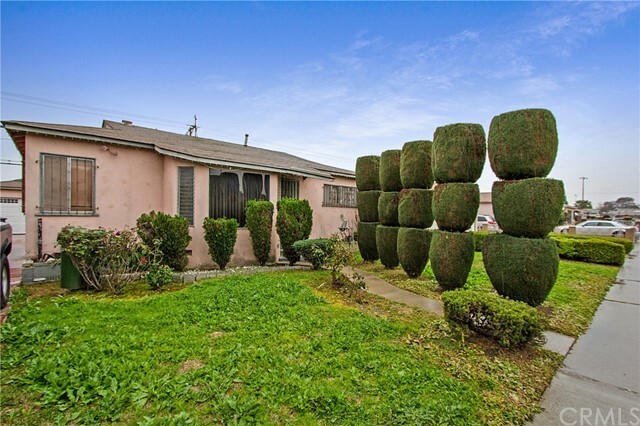 SEE YOU IN ESCROW!" "Recently Remodeled Home... 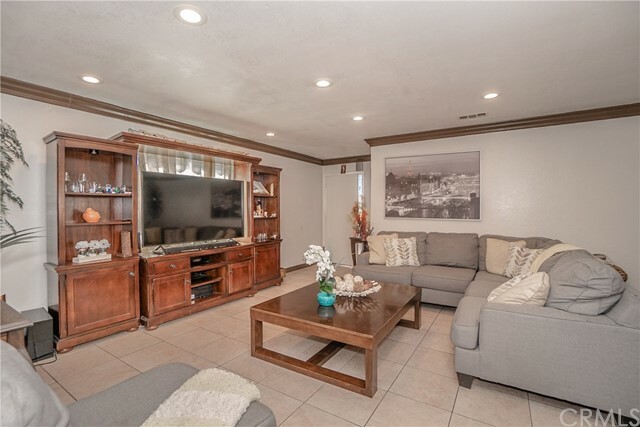 Features include: 3 Bedrooms / 2 Bathrooms, Beautiful kitchen with granite counter tops, updated bathrooms, Tile flooring in Living room, Kitchen, Hallway and Baths, New Carpet in Bedrooms. 1 Car Garage attached. Alarm on property, Freshly painted interior and exterior. Property shows 3 bed/1 bath on title. This is a must see!" "A wonderful 3 bedroom, 1 bathroom home nestled on a quiet residential street. 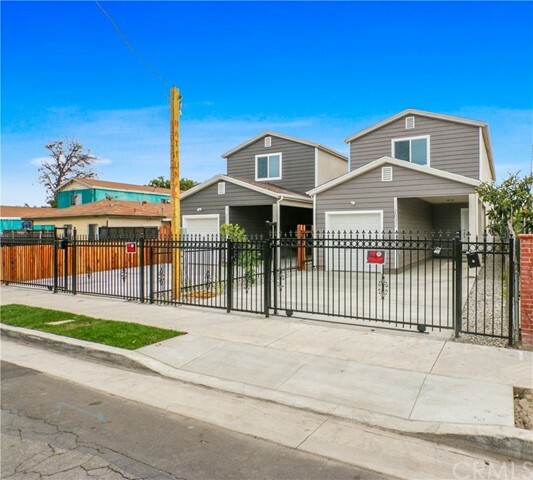 This a great floorplan and is centrally located to schools, shopping and restaurants." "CASH buyers only!!!! Property will not qualify for a loan Turn this home into your dream home. Lots of potential!!!!!" "A must see property, very clean, ready to move in. Pride of ownership, and GREAT CURB APPEAL. New windows, new roof, copper plumbing. FYI: The sale of this home is contingent upon the Seller finding a replacement home and both escrows to close concurrently"
"This is a short sale and all terms and conditions to remain the same. 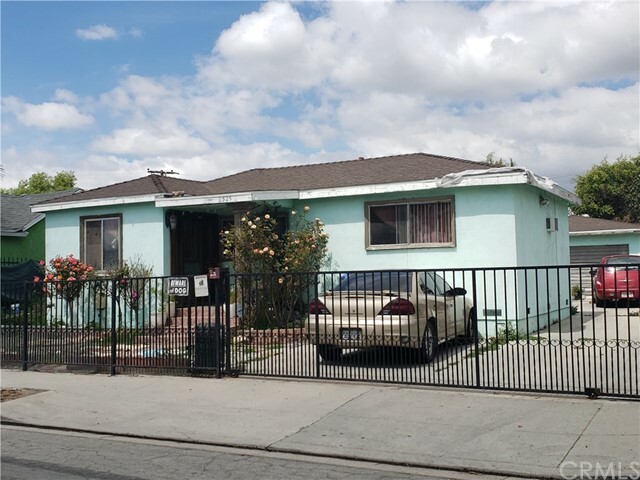 3+2 home in Compton that needs work." "Beautiful home ready for a new owner. 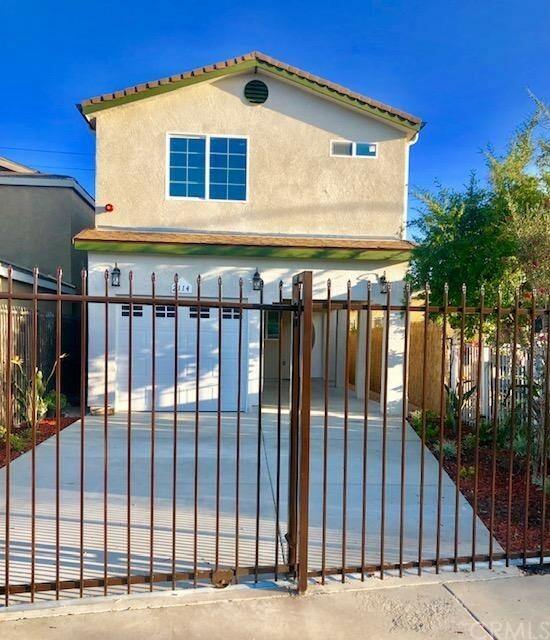 Home features new hardwood floors, new windows throughout, new bathroom floors, new Kitchen with granite countertops, new laundry room with washer and dryer hookups, fresh interior and exterior paint. and minimal landscaping. 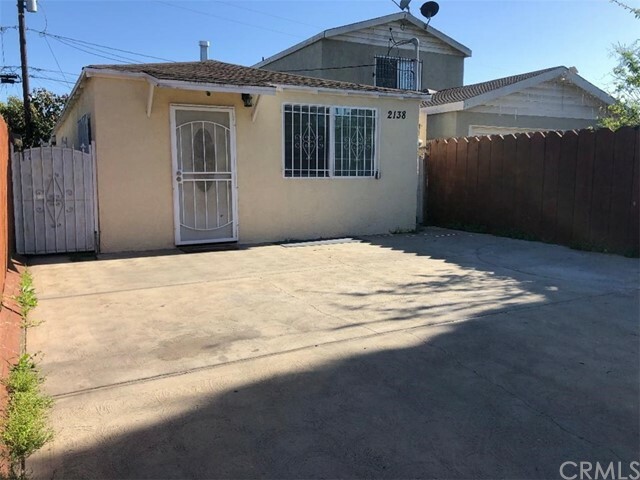 Plenty of parking.House has 2 Bedroom 1 Bath, The garage is converted to a 1 Bedroom 1 Bath plus has a bonus room which can be used for storage or an office (NOT PERMITTED). Seller has added an additional 102 sq ft. Buyer to verify all information herein. Sold as is with no repair or warranty." 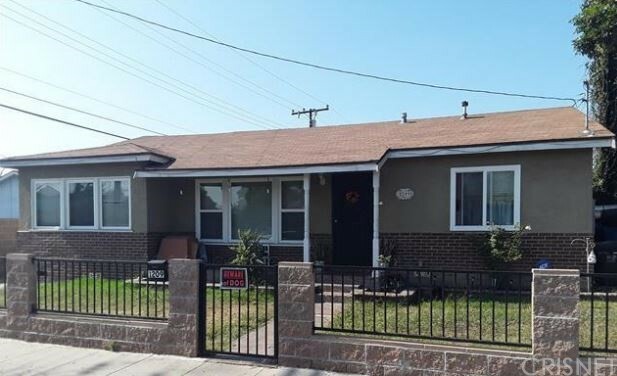 "Situated in Compton is a charming single-family home built for lasting memories. 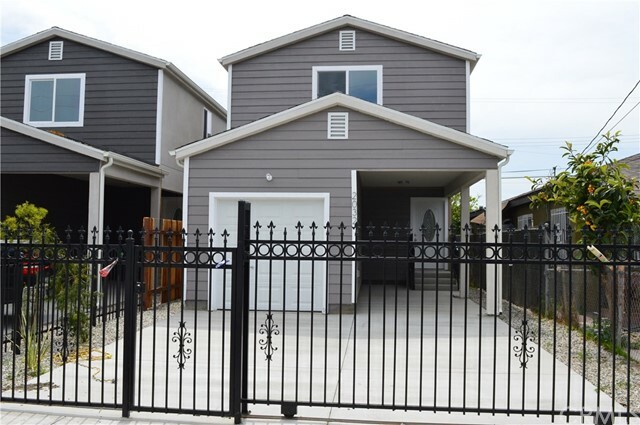 Boasting a fabulous floor-plan with 2 bedrooms and 1 bathroom making this the perfect buy for a first-time home buyer. A lovely gated exterior leads the way into a home featuring gorgeous flooring with baseboard moldings, crown moldings and French windows that help illuminate every room with natural lighting. The cozy kitchen offers nice space to cook with granite counter-tops, decorative backs-splash and beautiful wooden cabinets. Bedrooms are well-illuminated and spacious with ample closet space. Centrally located parks, shopping and schools!" 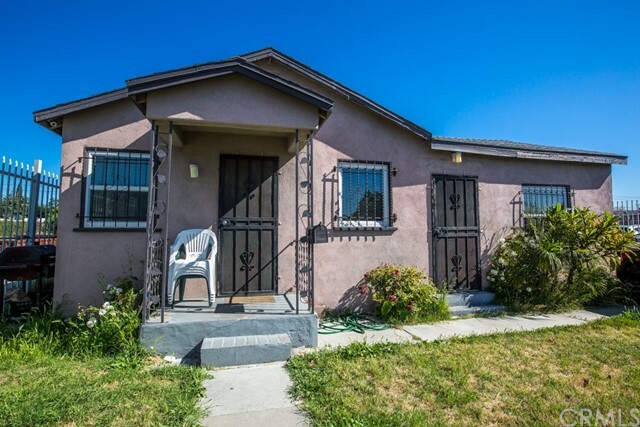 "Welcome Home To This Well Maintained Cozy 3bd 1ba gem. Owner has owned this beautiful home for well over 40 years. You'll find a nice backyard where your family can enjoy nice bbq's or enjoy a nice cup of tea. Home has lots of potential. Make this your beautiful home today. Home Sold As IS.. no repair. Buyers to do there own due diligence." "Pride of ownership! This home features 2 bedrooms and 1 bath. It has a nice sized back yard perfect for gatherings. Property has many upgrades including kitchen and bathroom which were all updated in the last couple years. Property has a large laundry room with plenty of storage space. 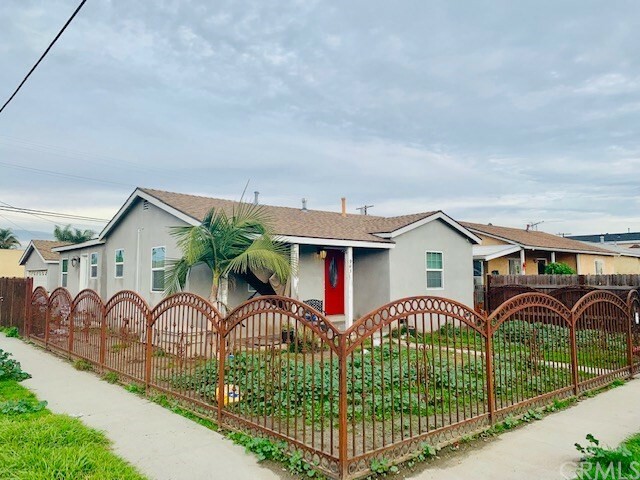 Property has a nice patio in the back yard perfect for the summer .Property is near schools, shopping centers , and many more amenities.This is definitely a must see"
"Charming starter for the growing family. This Home is very well kept and features 4 bedrooms and 2 bathrooms. Updated kitchen and bathroom. Entering the front door you will find the living room which is very spacious. Home has a formal dining area that opens up to kitchen. Laundry hookups inside. 2 car garage. Only few minutes to LAX, and DTLA. This is a must see!!" "Opportunity Knocks - 2 bedroom and 1 bathroom home - needs some fix-up - make it your own. Close to schools, parks, dining. Probate Sale - may be subject to court confirmation."